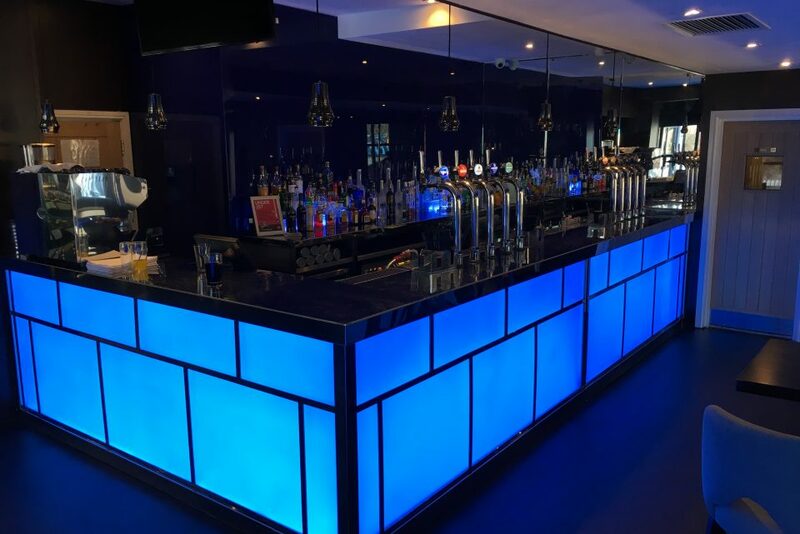 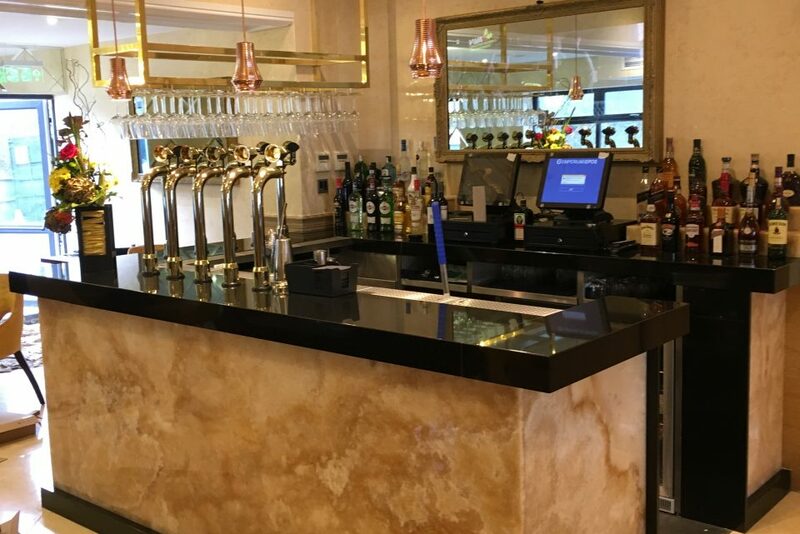 Bright Green Technology RGB LED Light Panels were specified by Dawn Vale for the refurbishment of the Ravensbury Arms restaurant and bar in South West London. 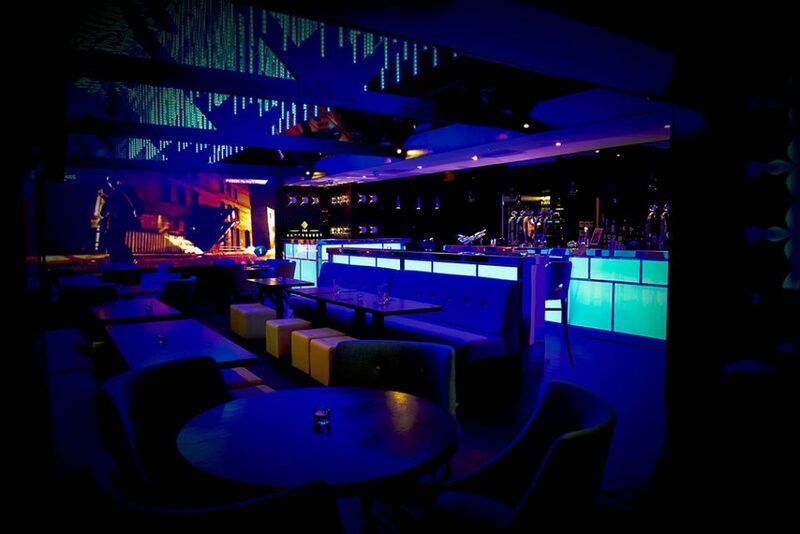 For the project, Bright Green Technology supplied RGB light sheet panels with diffusers to illuminate the central bar structure. 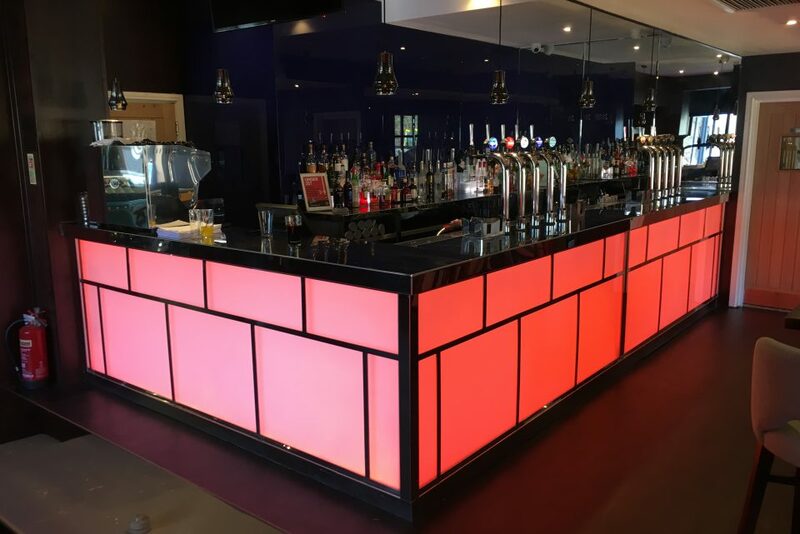 The light panels can be set and dimmed to any colour using Bright Green Control. 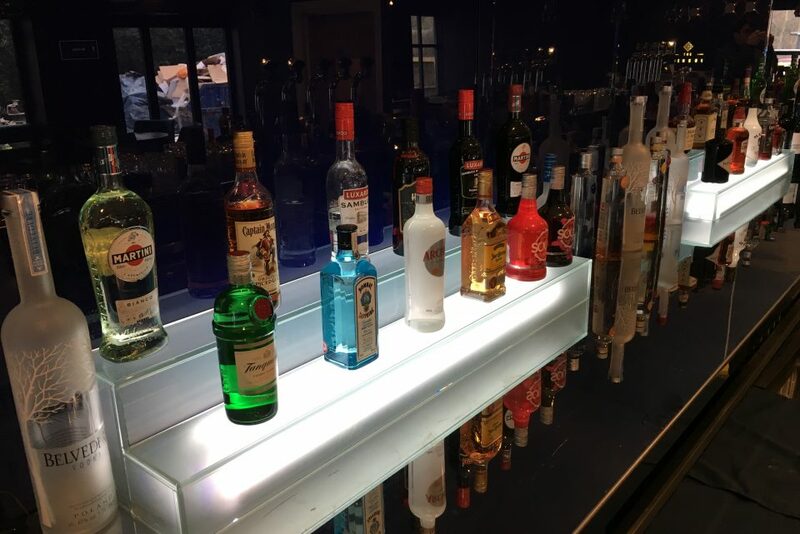 To illuminate shelving units behind the bar, RGB rigid PCBs from our LED linear range were provided. 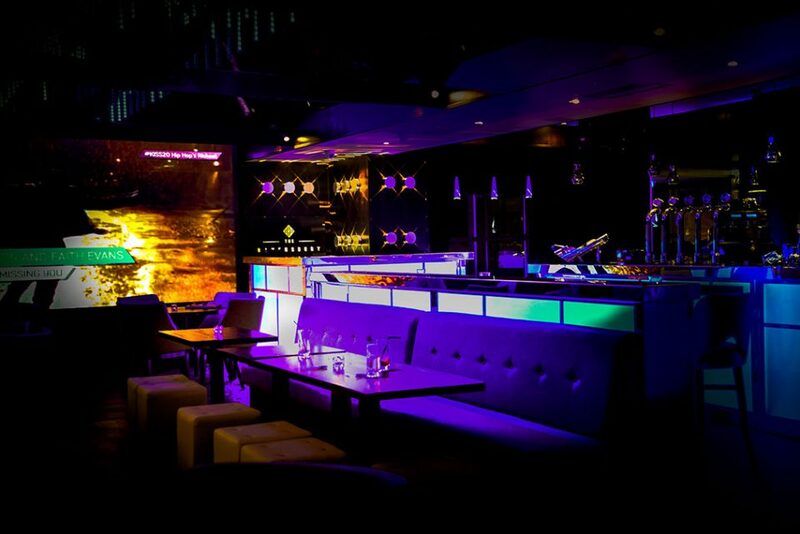 In addition, LED light panels were used to backlight the onyx panelling along a second bar area.